Welcome to the hottest Barber Shop in Fitchburg. Yes this property could be yours with a client and instant revenue. 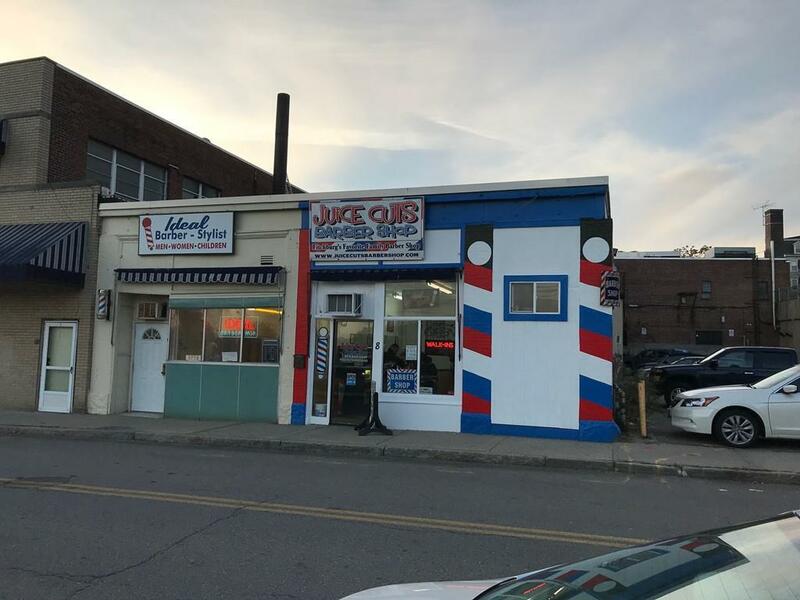 Great location, close to Fitchburg State University, the "T" Station, and right at the entrance to DownTown Fitchburg. An amazing business investment. This unit is one of the 14 condo units in the building. The condo fees are $33 per month. The heat is electric and the building has natural gas.